Numatic Microflo NVM 3B vacuum bags x 10. The total design concept is to provide a series of vacuum cleaners that meet an absolute 99.997% filtration efficiency, coupled with practical engineering features that ensure that they can be easily and efficiently used and maintained on a day to day basis. 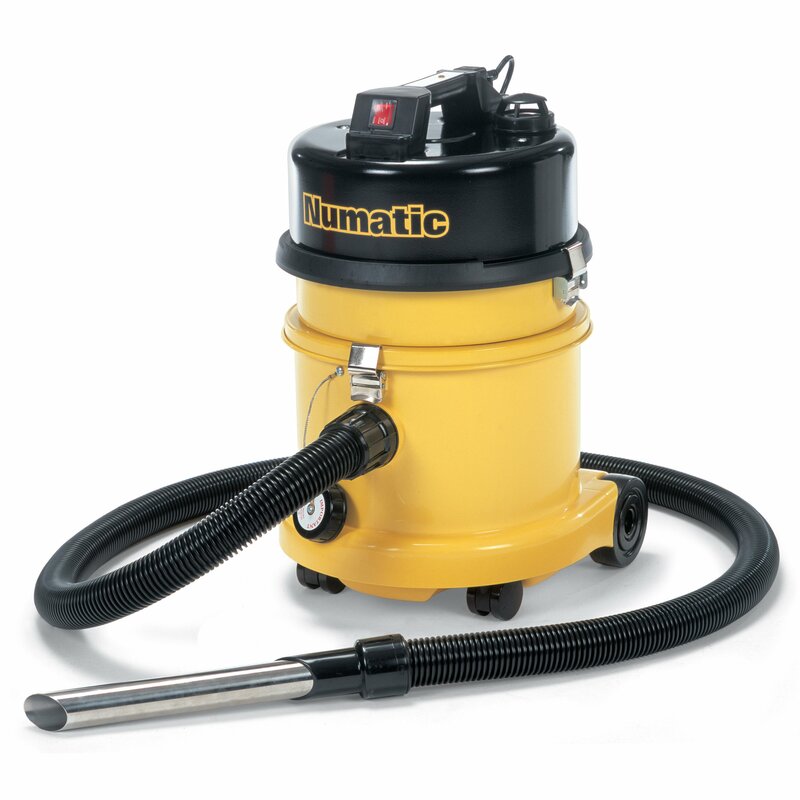 The Numatic HZ370-2 only varies from the other two smaller HZ machines in the container size and construction. The universal HZ power head is of all-steel construction and incorporates a full Twinflo motor and the Nucable plugged cable system is standard. 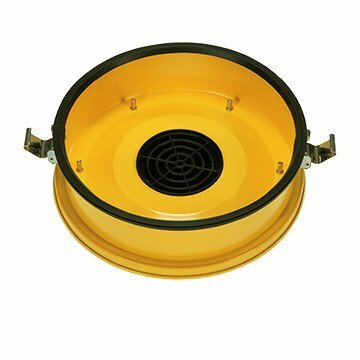 The HEPA filter unit is mounted in an all-steel secure model with a separate primary pre-filter filter in the container its self and this machine is designed to operate with Microflo dust bags to inshore easy clean and safe empting. The Numatic HQ370-2 machines are supplied with the Numatic comprehensive accessory kits Microflo dust bags of the correct size. Currently selected and maintained the HZ series will form a valuable part of any system designed to control hazardous and health endangering dusts in the environment but it is important to ensure the correct consideration is given to the appropriate clothing and protection required by the operator in carrying out any specialist operation.